Showing Articles Posted In: "1991"
Toyota Land Cruiser for sale, this one of reliable 4x4 diesel vehicles ever made by Toyota, that was called the BJ70 it is a classic short wheelbase SUV released in 1991 bring the Japanese Engine spec, a 1PZ 3500 cc 5 cyl engine mated manual transmission still in excellent condition was reported. Decent interior with a good shape exterior, no rust or leaks and without issue followed it could be a great example to kept it. Toyota Land Cruiser for sale, this first generation of the Land Cruise Prado, built in 1991 is a Mid-size luxury SUV coming from the Land Cruise families, it a new line from Land Cruiser, like the others it came with a same 4WD system, was marketed toward more on-road purposes, despite a body-on-frame design which was highly capable off-road. 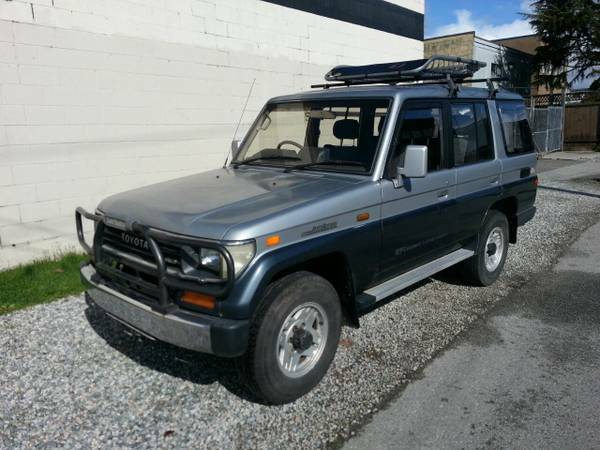 As we've seen here is all looks good 1991 Toyota Land Cruiser Prado 5-door long wheelbase wagon known as the EX5 series come with RHD specs. 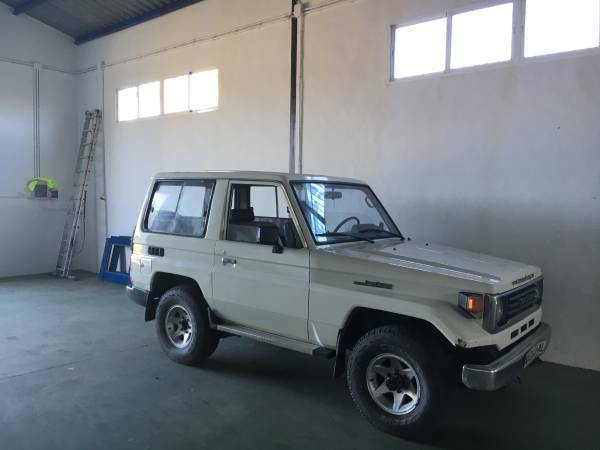 The seller says is an excellent Land Cruise Prado, powered by a diesel engine with a turbo mated with automatic transmission. Runs and drives very well, and has been driven about 197000 km.